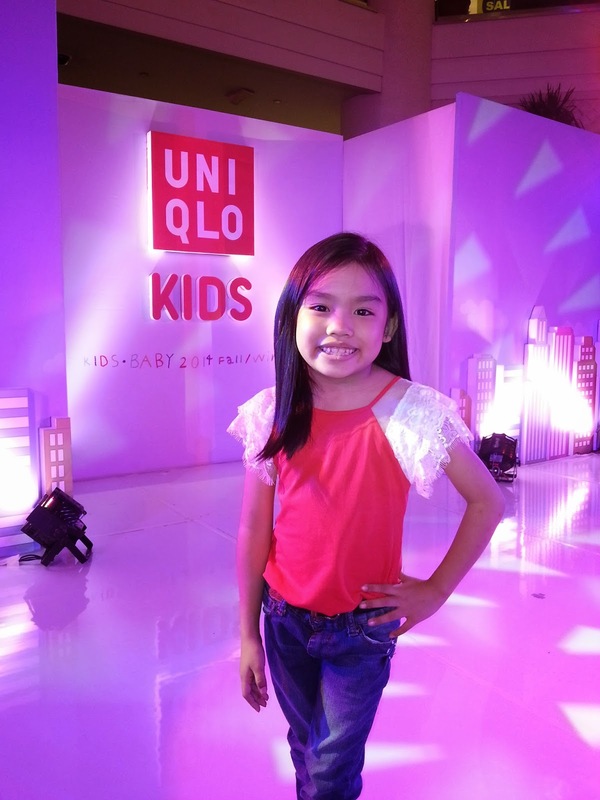 Sofi celebrated her 8th birthday last October 20 with a bang! 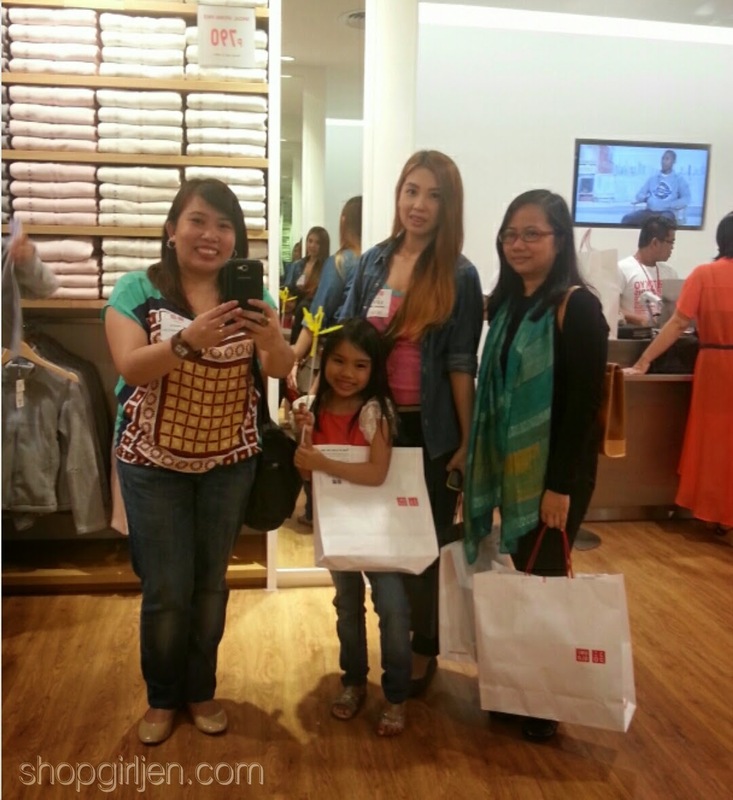 We were invited to attend the soft opening of Uniqlo branch at Power Plant Mall and she was treated to a VIP Shopping Spree! 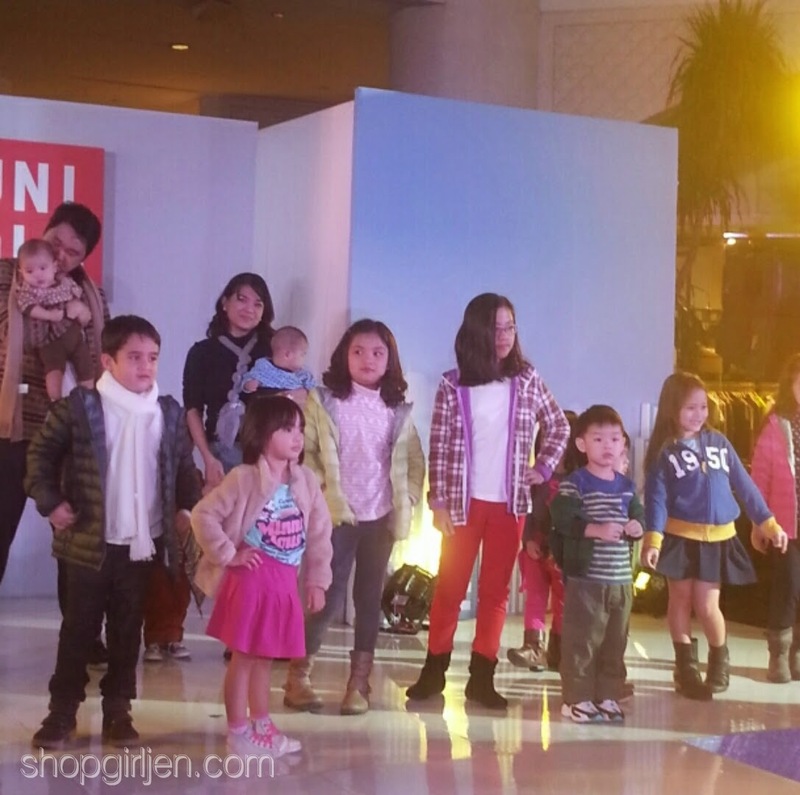 I can't believe that its their 17th store in the Philippines and they also expanded their Kids and Babies collections for 2014 Fall/Winter season. 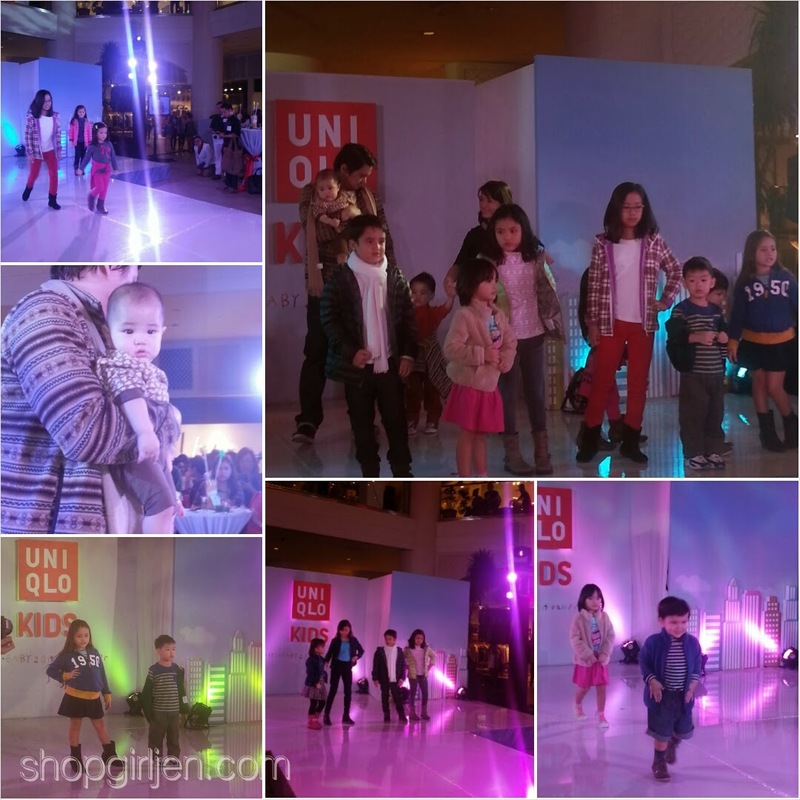 At the soft opening, Uniqlo held a mini fashion show of kids showcasing the brand's expanded collection for Kid's and Babies. 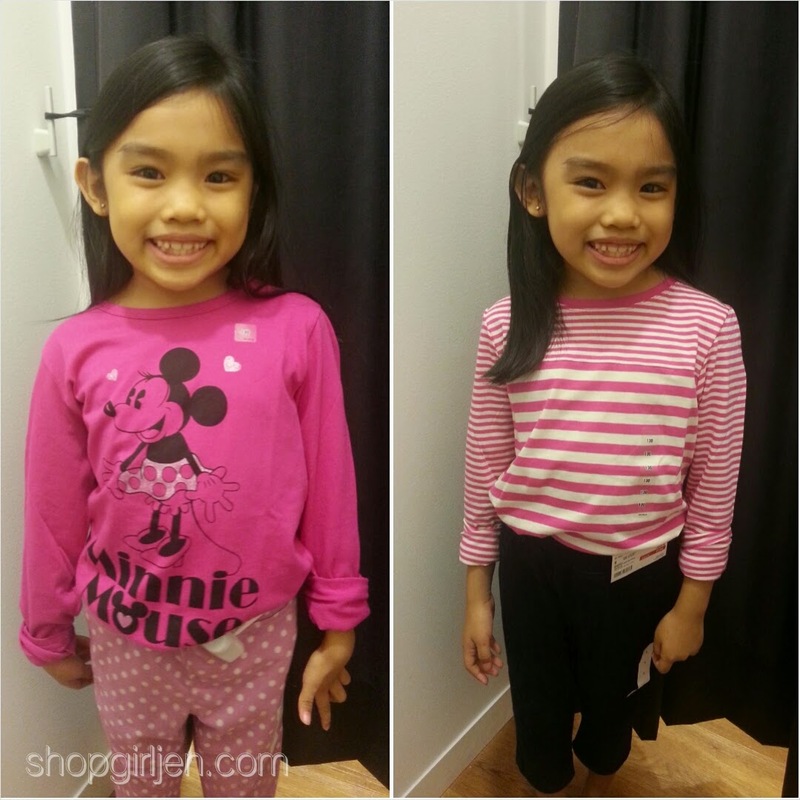 And now that it's the ber month already, the hoodies, 3/4's, leggings, warmers are the much needed outfit pieces for our kids and babies. UNIQLO promotes through its latest global brand concept “LifeWear," which describes UNIQLO apparel as Clothes for a better life for everyone, every day. 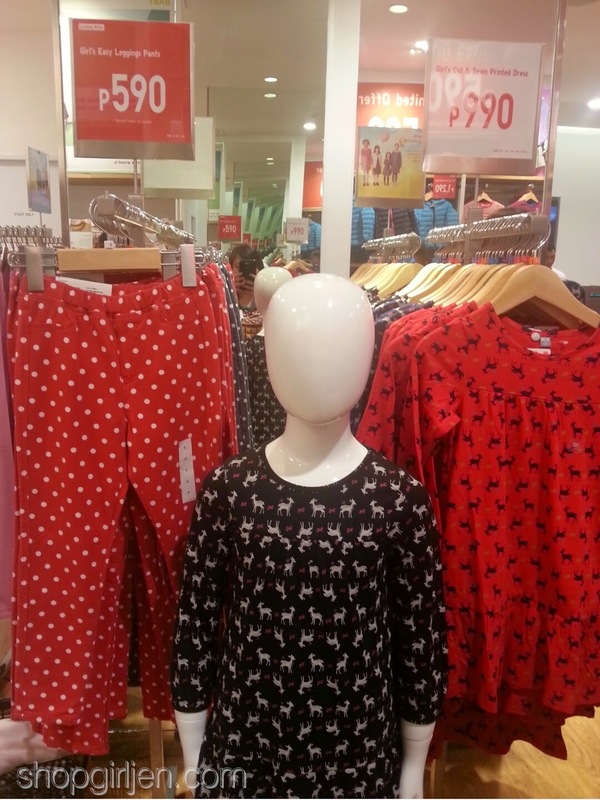 Here's what's inside the Uniqlo store. 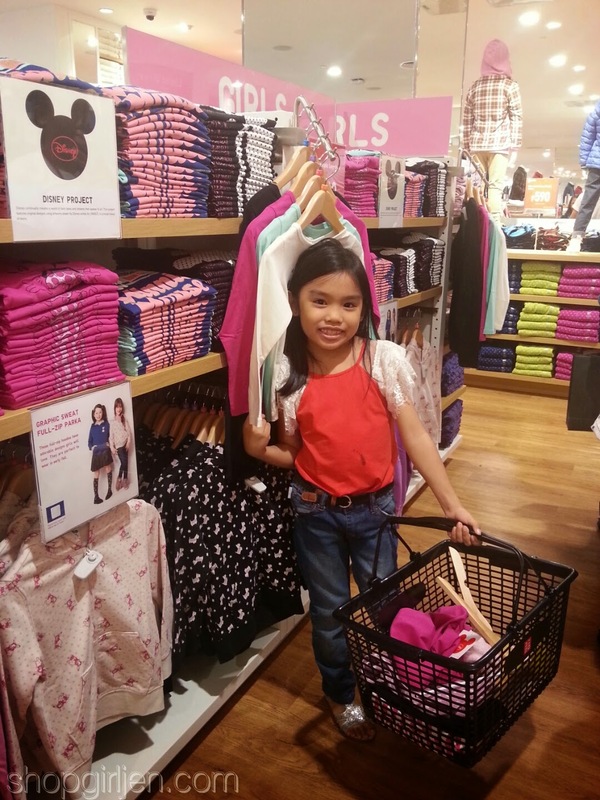 So many cute stuff for Sofi! Some of them are on sale too! 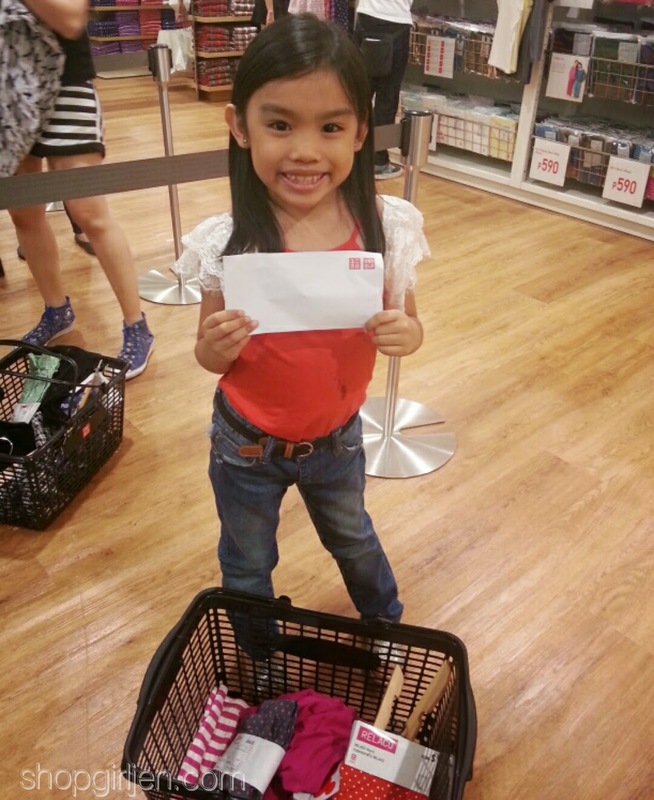 Thank you so much Uniqlo for the VIP Shopping treat! It was indeed a very happy birthday of Sofi. Visit the UNIQLO store at the R2 level of the Power Plant Mall is open from 10 a.m. to 10 p.m. on weekends and 10:00 a.m. to 9:00 p.m. on weekdays. 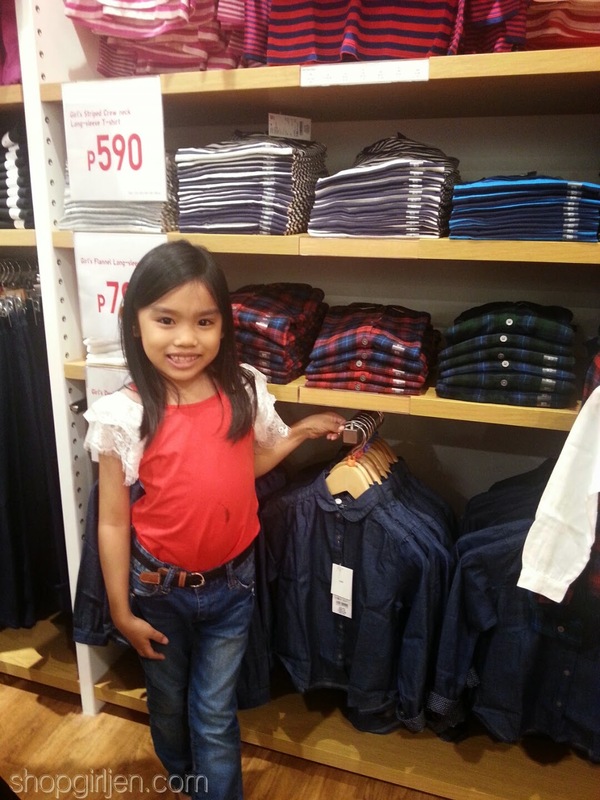 You may check www.uniqlo.com to know more of Uniqlo branches! Nice Post!! I really like it.